ESR specializes in the repair and replacement of hydraulic cylinders, as well as other hydraulic system components. ESR will start by testing your system and making a diagnosis. If we do find an underground leak in the system, replacement will most likely be required. 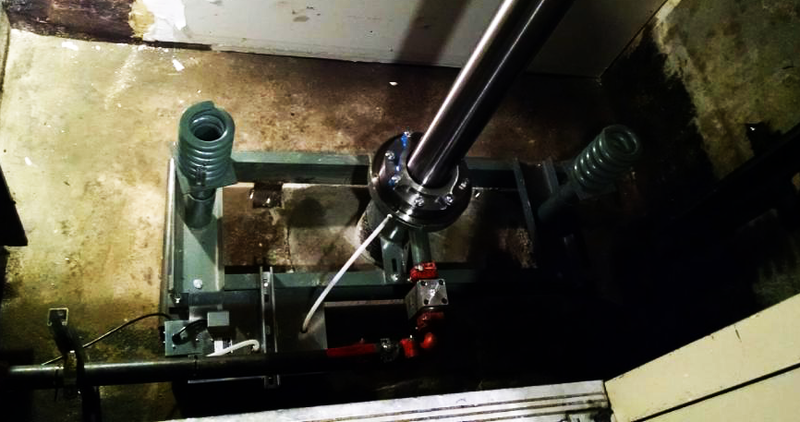 With numerous cylinder replacement projects behind us, we will use our experience to quickly perform the work, bringing your elevator up to the current building code and protecting your system from further corrosive damage. Contact us to assist you with your hydraulic jack issues.